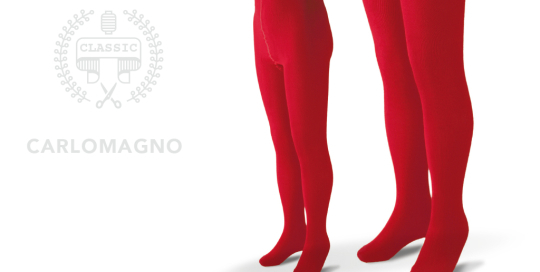 Carlomagno Classic Warm Cotton Plain Tights. Essential to keep legs warm and stylish. Wide range of Colours. 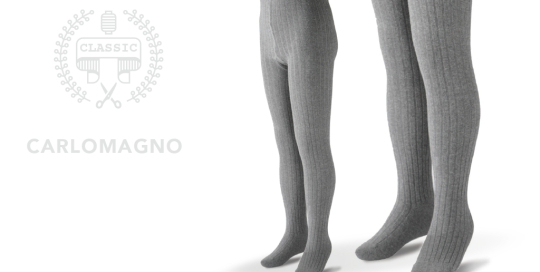 Carlomagno Classic Warm Cotton Ribbed Tights. Essential to keep legs warm and stylish. Wide range of Colours.